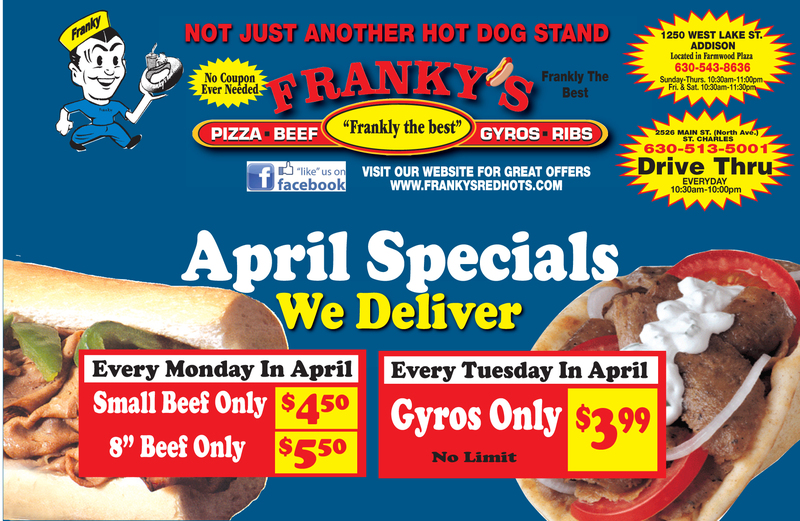 WE ARE NOW OFFERING DELIVERY AT BOTH LOCATIONS!!! 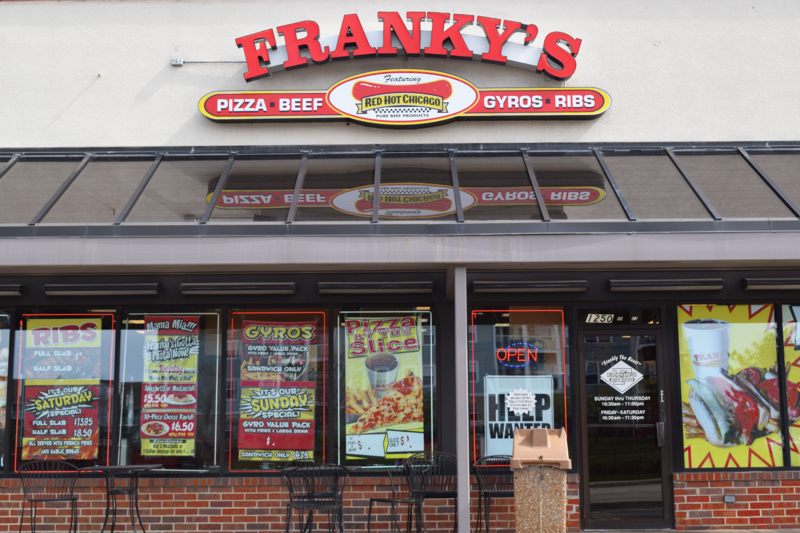 A Family business that has been serving amazing food for 20 years. 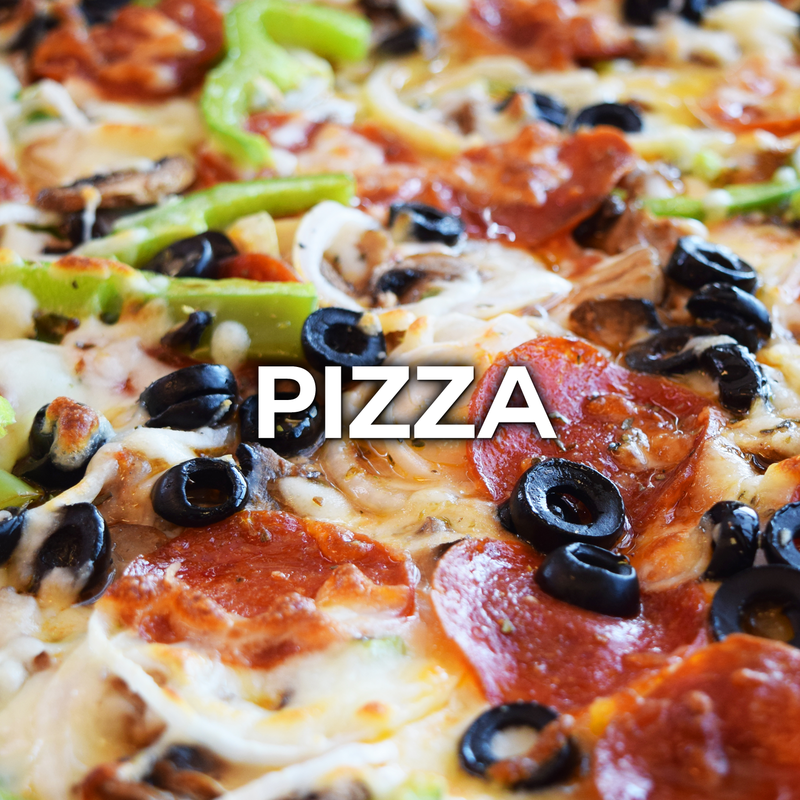 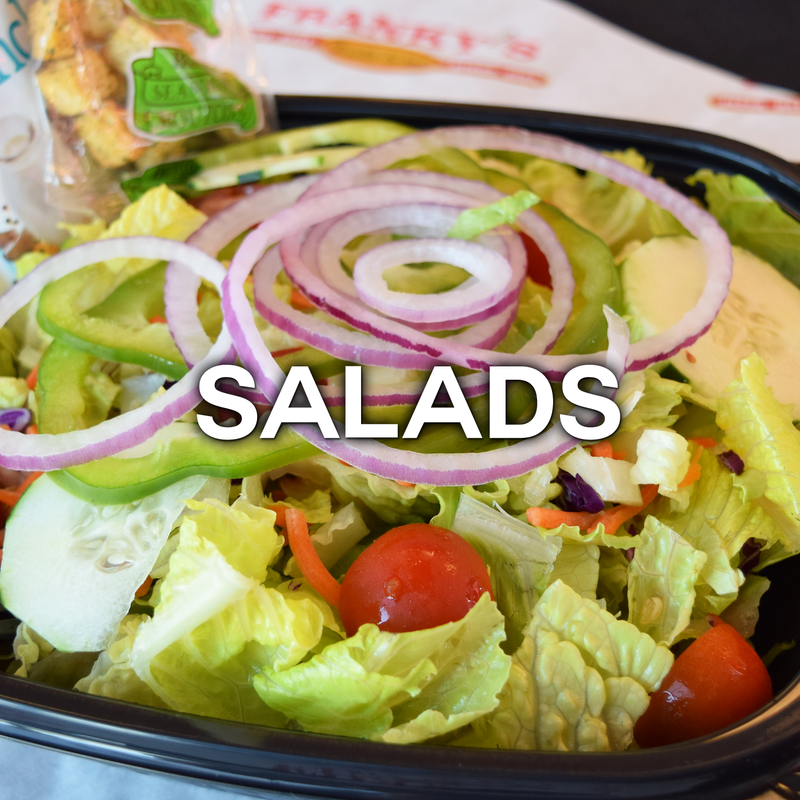 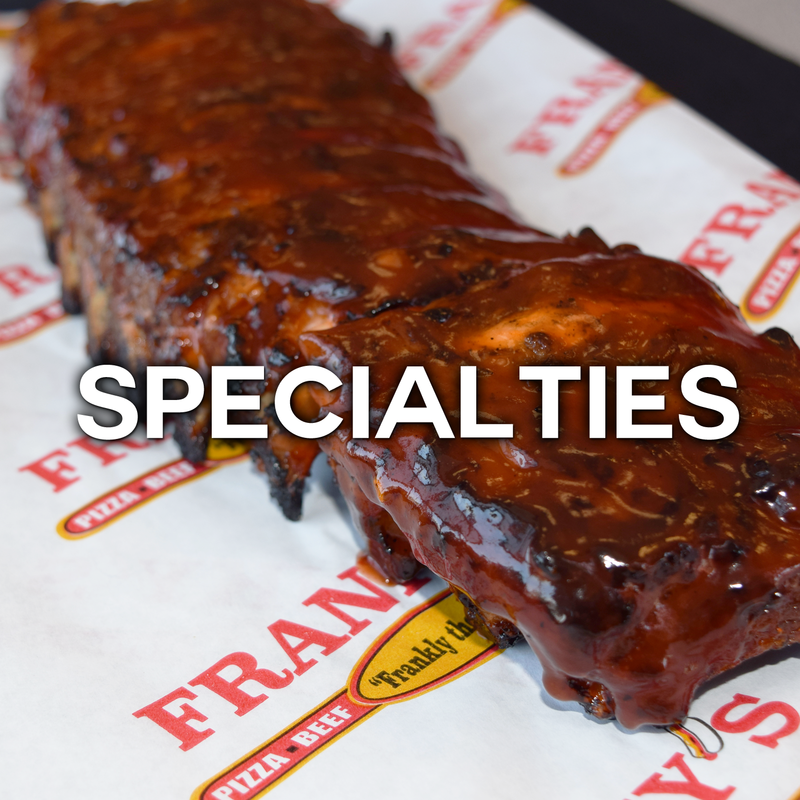 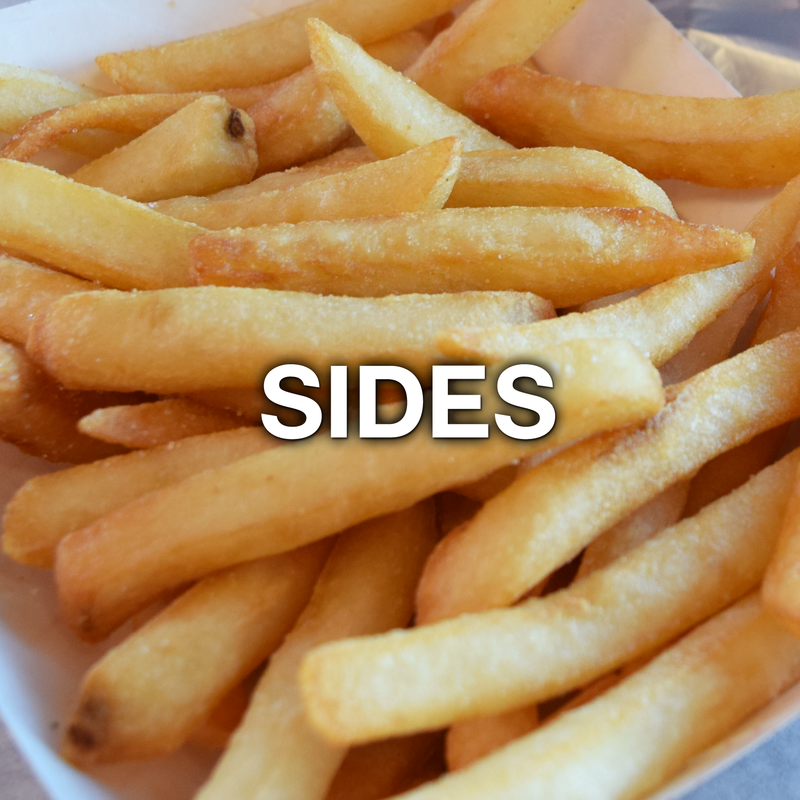 At Franky’s we make it our goal to provide the best food and customer service to our customers. 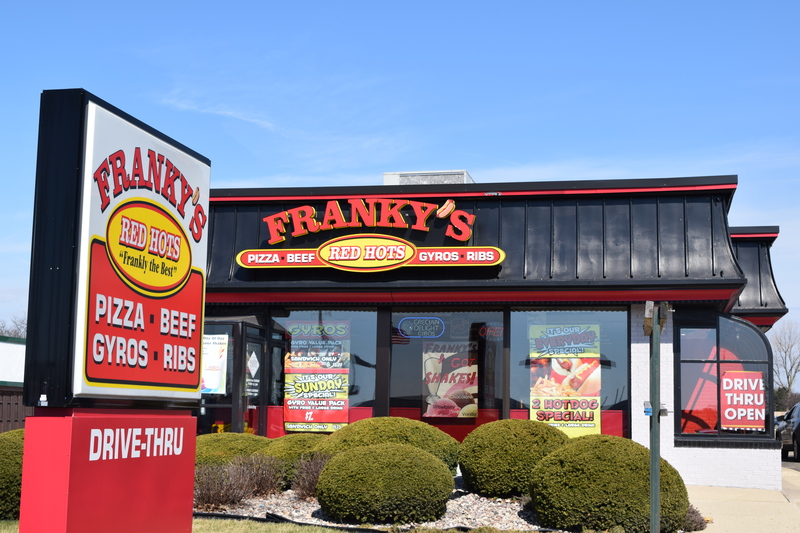 We are proud of our two locations. 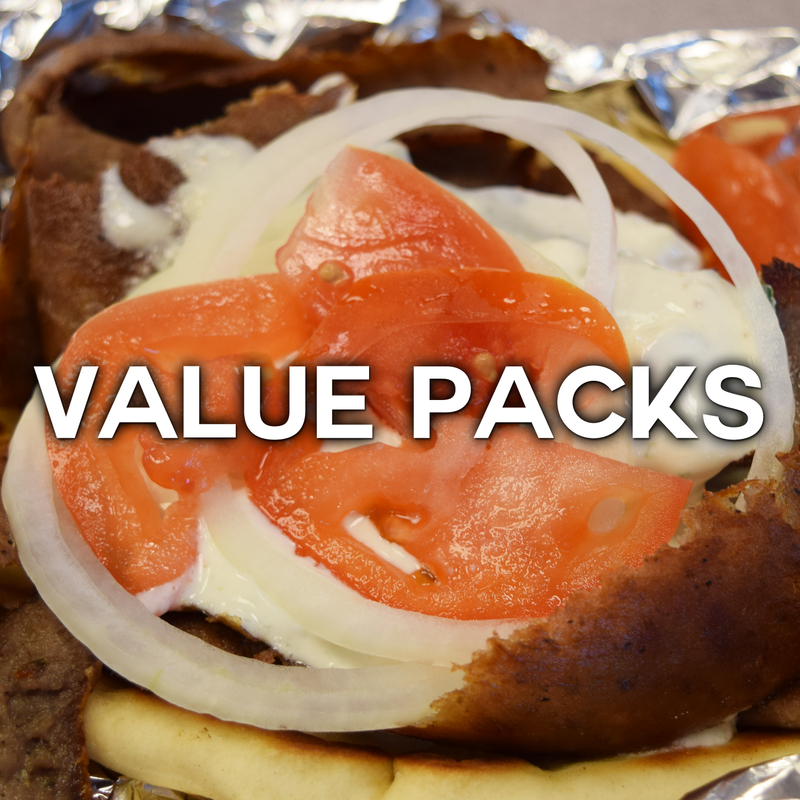 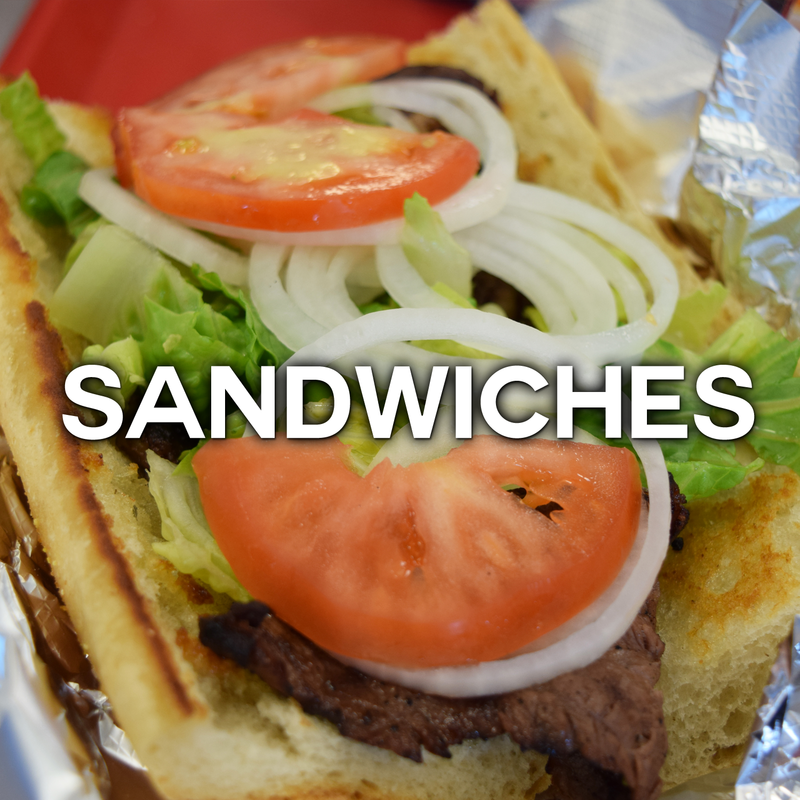 One in Addison at Farmwood Plaza Shopping Center, 1250 W Lake St # 23, and Saint Charles at 2526 E Main Street. 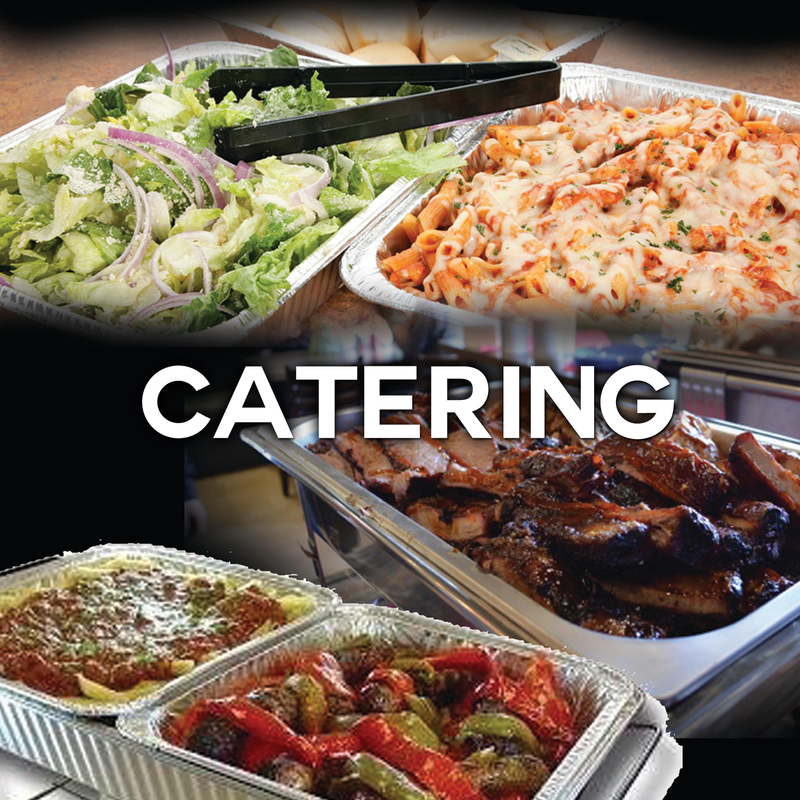 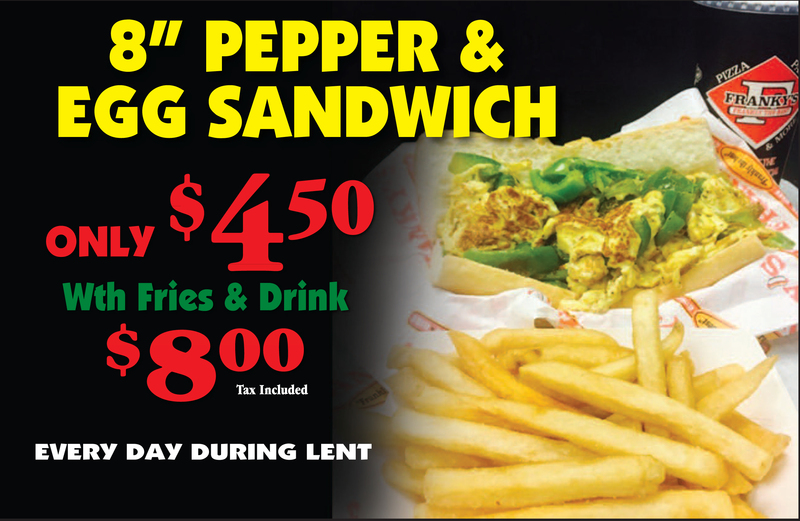 Come in today for the best food in the area and catering service.